Are you planning to launch your startup successfully? Or trying to expand your small business? 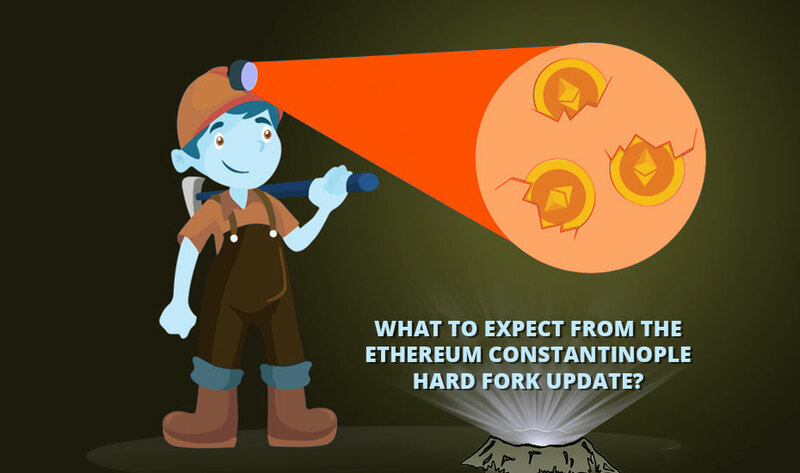 The main challenge which every owner facing during this phase is to get funding. 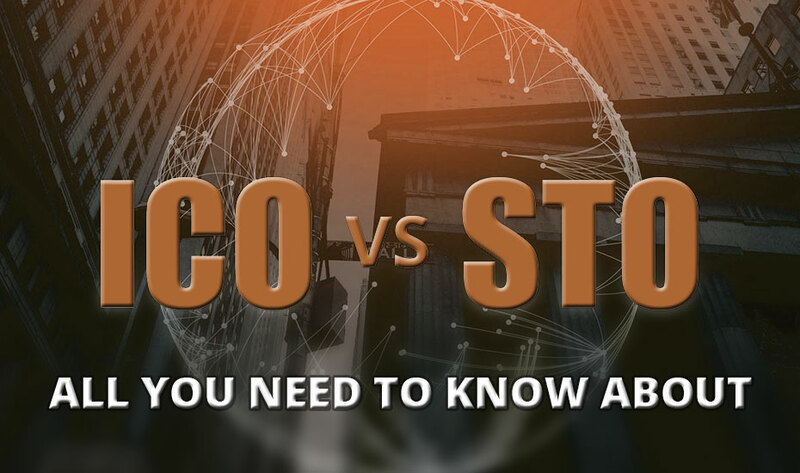 With the emergence of blockchain technology in the market, many ICO development companies allow small business to invest in their ICO project and raise money for their startups. Using an ICO is an adequate way to raise a great amount of money for your startups. However, if you want to make a huge profit then you need a good amount of technical expertise, community building, and foresight about regulatory compliance. ICO is not just good for fundraising, but also in creating a community of supporter around your idea. There are numerous ways to generate funds such as Institutional Loans, Partnerships, Venture Capital, Crowdfunding, etc. Each method consists of some pros and cons. Here we are going to discuss traditional fundraising streams and evaluate their effectiveness. Kickstarter and Indiegogo are the two exciting trend to raise a fund at an early stage. Crowdfunding campaigns cannot only raise money but also provides a targeted audience for your business. That means, as soon as you launched your business, you will get a great community of invested fans. This fundraising is an optimum choice for small business owners who want to generate a small but targeted profit. Getting a loan from a credit company or bank is very easy. You just need to complete all the paperwork and submit the proof of last cash. If you have any idea then you can try to pair up with an existing ICO development company that is ready to implement your idea in their business operations. Choosing a trustable partner is definitely a hard nut to crack, all you need is a lot of time to find out a reliable and pitching potential partner. ICO is a kind of crowdsale in which the startups create tokens and sells it to the participants in a crowdsale. They usually sell tokens in exchange for cryptocurrencies like Bitcoin or Ethereum. Once the startup achieved its targeted fundraising goals, the tokens are automatically distributed to the participants. If the company does not get its fundraising goal, in that case, the participants receive their funds back. ICOs have the potential to raise your company hundreds of millions of dollars. Apart from this, they also have a tendency to generate huge traffic or the potential buyers for your business. If something has some advantage, then there are some flaws too. And the ICO is not without its drawbacks. The knowledge of an ICO development is fairly limited in the developers. Scams in the ICO space. Once you understand every key area, you can launch your ICO. You will need to plan your timeline and roadmap for your company. Then, you will need to give clear and complete details of your company and its products. These details will go on to the whitepapers for the participants in your crowdsale. Generating buzz around your ICO may takes time. You can also hire an ICO development company that has a great experience in developing ICOs. 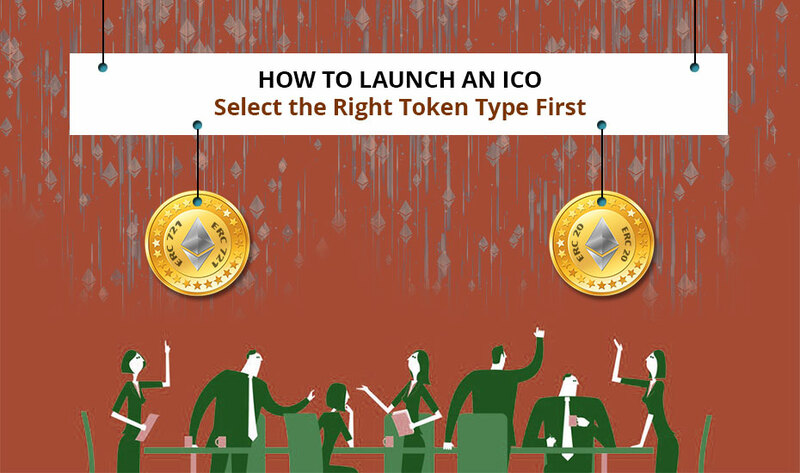 These are some of the tips and tricks which will help you to raise funds for your startups by using ICO. They have incredible potential for launching bold new ideas. So, if you are planning to invest in an ICO, make a proper plan first.